Sometimes, to see the bigger picture, you have to look closely at the details. While the original Seatack Life-Saving Station was built in 1878, it was replaced in 1903 by the building that still stands today. 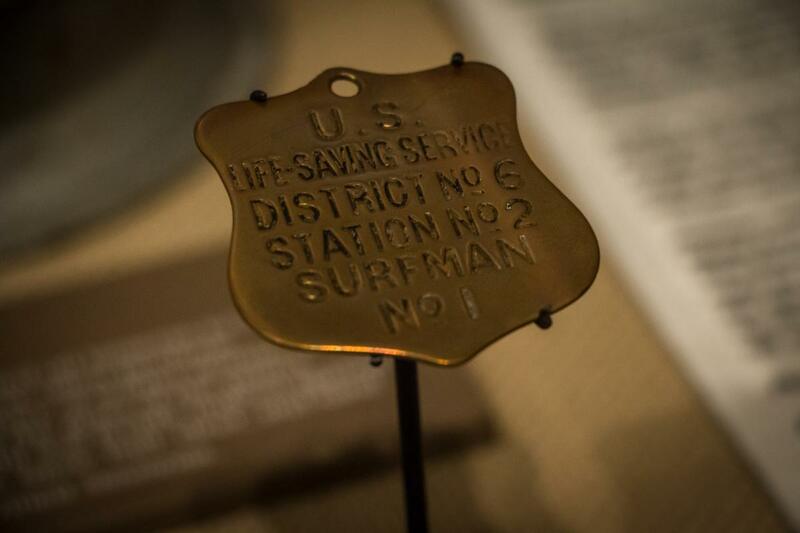 Virginia Beach Surf and Rescue Museum, directly off the boardwalk at the Resort Beach, stands to remind us of the immense efforts made by the surfmen who patrolled our beaches in the early days of the U.S. Life-Saving Service and the U.S. Coast Guard. 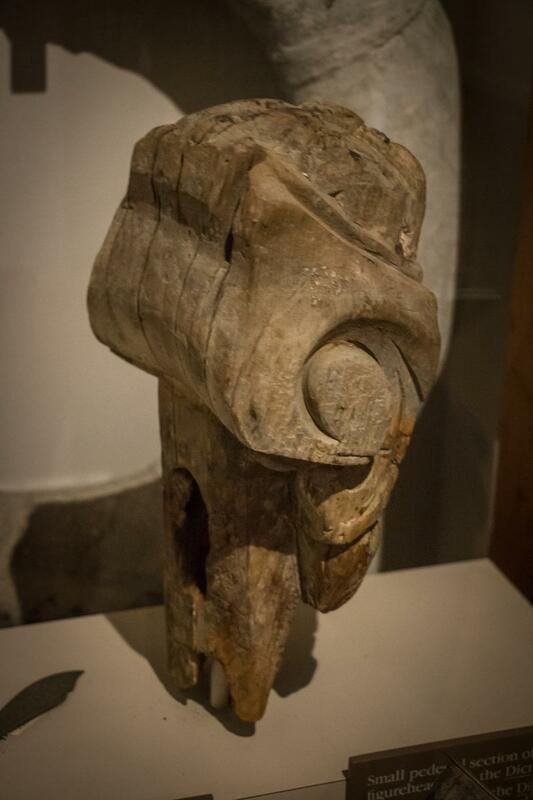 The relics housed inside the historic building offer a glimpse back in time at these men’s daily lives. 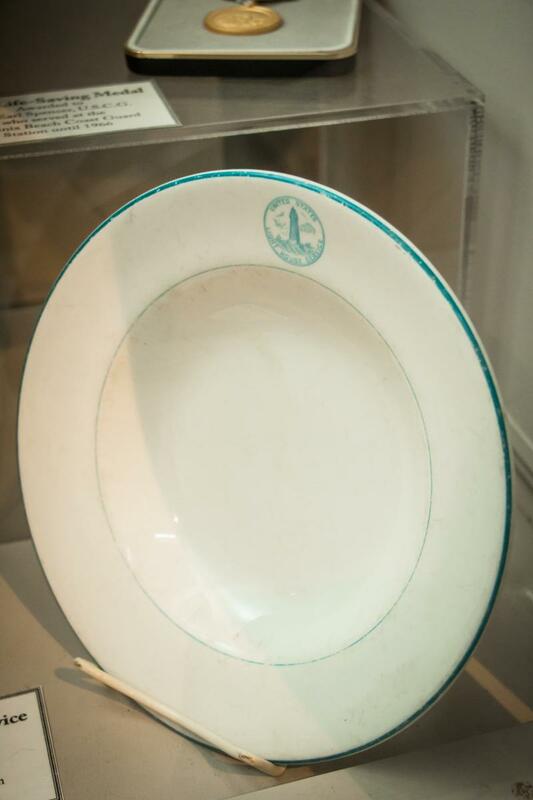 While each item on display tells a different story in time, together they portray the depth and uniqueness of Virginia’s maritime heritage. These are some of our favorite finds at the museum for the stories they tell and the picture they collectively paint. See how many you can find! The line-throwing cannons were used by the U.S. Coast Guard to send a line from the beach to the distressed ship so that the ship’s passengers could zip-line to safety. 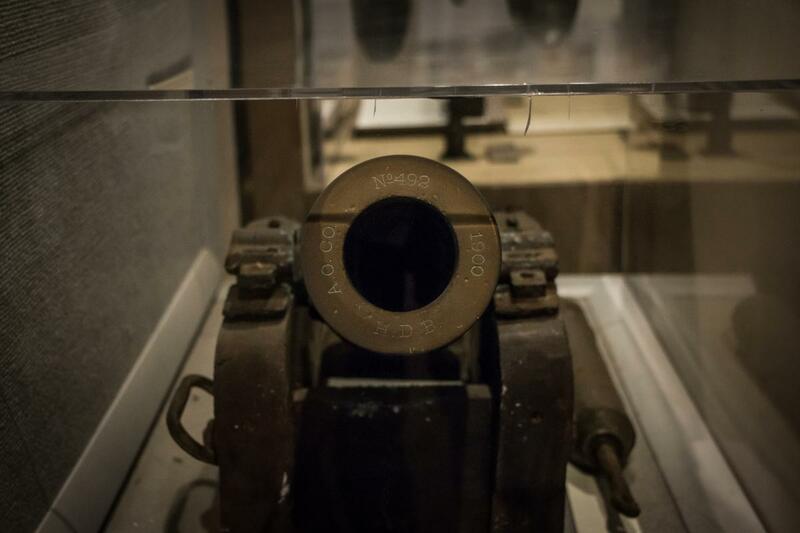 This specific Lyle Gun was lost in a 1933 storm, only to be found washed up on the beach again in 1994. Imagine finding that on your next hunt for seashells! This guy was a surfman in the U.S. Coast Guard for an unprecedented 33 years! Legend has it that he can still be spotted all around the Seatack Life-Saving Station, both hanging on the walls and walking right through them. It appears that not even death could end his patrol. Not a piece of history, but see if you can spot it! 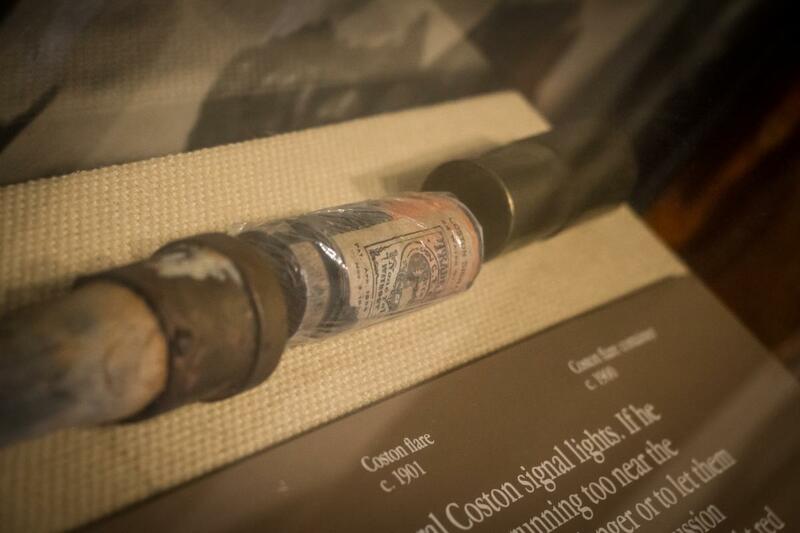 This signaling device was invented by Martha Coston, one of the most successful businesswomen of the 19th century. In 1891, The Dictator, a cargo ship out of Moss, Norway was caught in gale-force winds just off of our coast. Vacationing guests of the Princess Anne Hotel watched as the members of the Seatack Life-Saving Station sprang to their aid. They worked all day to save as many passengers as they could before ceasing their rescue efforts due to it being too dark. 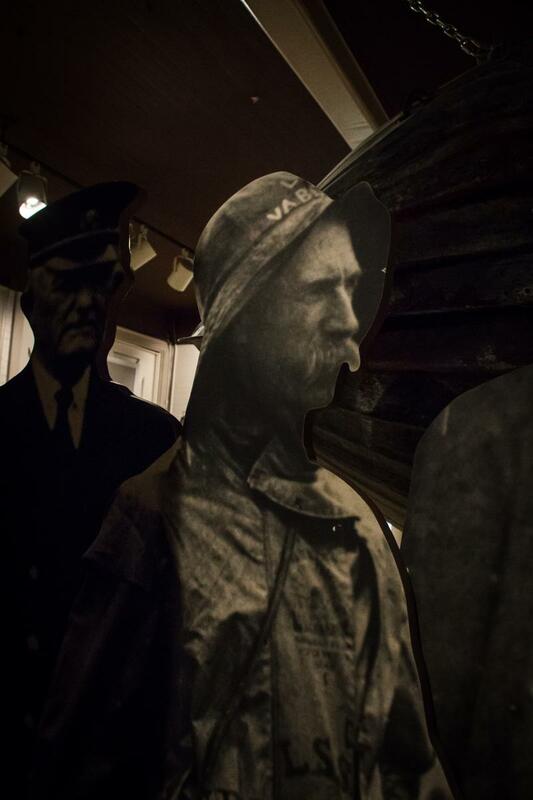 The tragic shipwreck has since become a facet of local tradition and lore. The Norwegian Lady Statue still stands facing Norway at the oceanfront, symbolizing the bond shared by Virginia Beach and Moss. This badge was handed from one surfman to the next to signal the change of patrol. They would take turns walking the beach while on the lookout for ships in distress. The patrols would run 24 hours a day during the active season – not exactly our idea of a nice day at the beach! Even rugged surfmen enjoy a good bowl of soup from time to time. 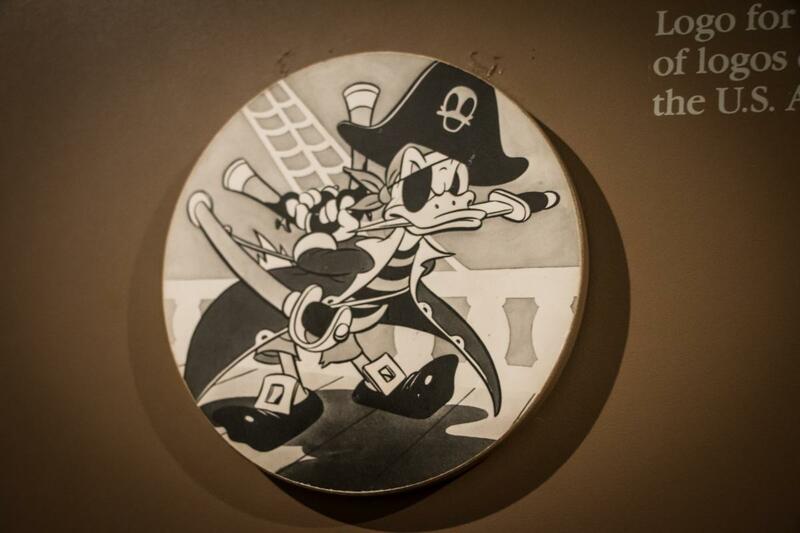 This War World II insignia will probably look suspiciously like a certain Disney character to you; that’s because it was designed by Walt Disney himself! Is there anything worse than being thirsty on a boat? 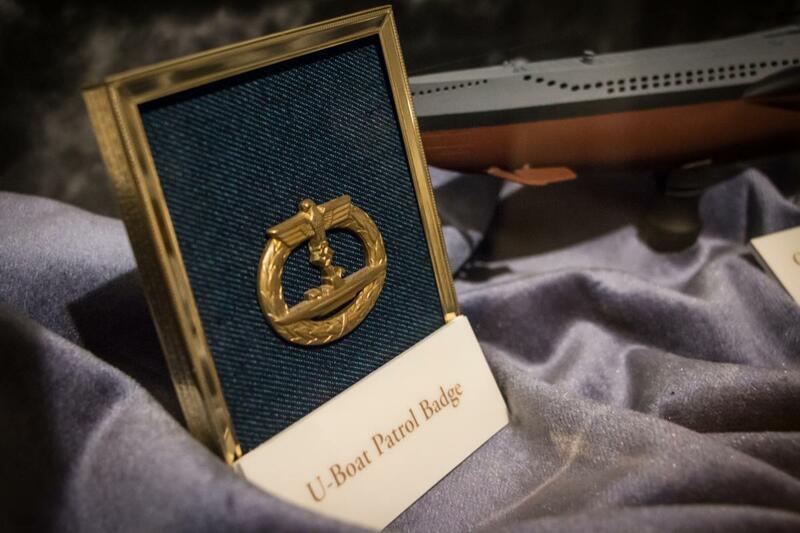 This badge was worn by Commander George Hoffman of the USS Corry. When allied planes blew up a German U-Boat during World War II, Commander Hoffman’s crew went around finding survivors, including the submarine’s Austrian Commander, Gunter Leopold. Leopold was taken aback by the unwavering kindness of the boat’s crew and sparked up a life-long friendship with their compassionate leader. 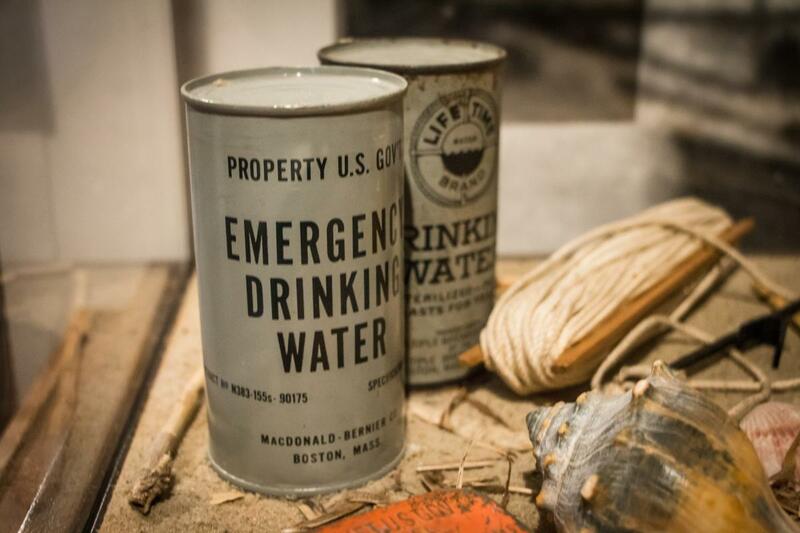 These artifacts of yesteryear are a glimpse into the early days of the United States Live-Saving Service, which can be explored at Virginia Beach Surf and Rescue Museum. The men who inhabited the station helped shape Virginia Beach as we know it today, and we are forever grateful that they did.